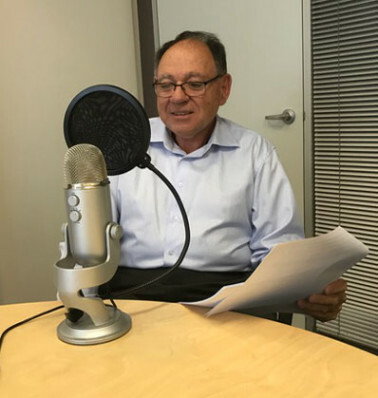 In the latest POAAL Podcast, POAAL’s Bob Chizzoniti discusses the transition from the current LPO payment for bags and trays to the incoming payment for trays dispatched. We also cover Mail Service Payment and the payments for accepting parcels lodged at the LPO counter. Since we recorded this episode, Australia Post has responded to POAAL’s queries about the payment process and trialling the process in advance of the 1 July changeover. Australia Post advised it is still working on the process for the new tray dispatched fee, and that the various mail collection arrangements at LPOs will be taken into account. 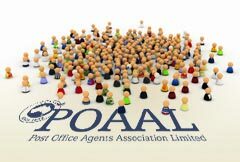 Australia Post agrees with POAAL that there should be a trial, and it is anticipated that the process will be trialled in May.